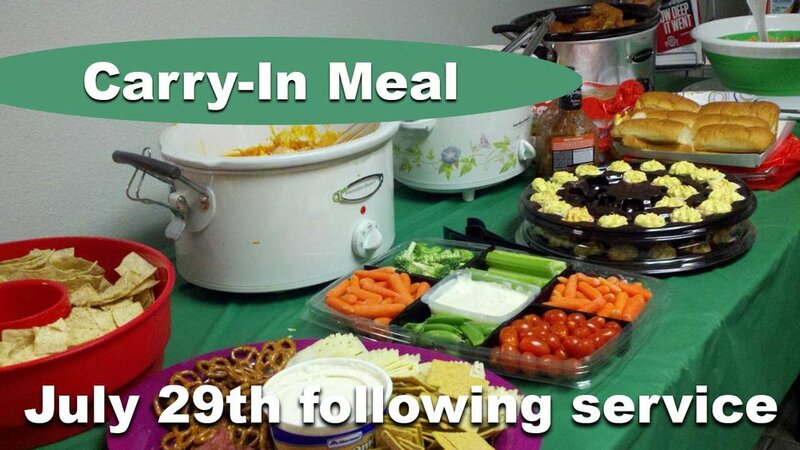 Bring your favorite dish and stay after Sunday service (9:30am) for our monthly family meal. Meet new people and enjoy great homemade food. All are welcome. See you there! Time Lab door hangers + ice cream social = RIGHT ON! Pastor Joe says, "I really dislike math. I only passed math classes by the skin of my teeth. I went into ministry because God multiplies so I don't have to. But here is some math I can get behind: Time Lab door hangers + ice cream social = RIGHT ON! Unlike E=Mc2 this formula will never bring us something as useful as atomic energy but it is the only math that ever put ice cream in my belly!" Join us Saturday July 21st at 10am to hang door hangers for VBS and then to celebrate that we will stuff our faces with ice cream. Right on!